> phenomenon in their timeline and narrative. It's obvious that adaption and restoration team couldn't cut granite so therefore had to cut the limestone. 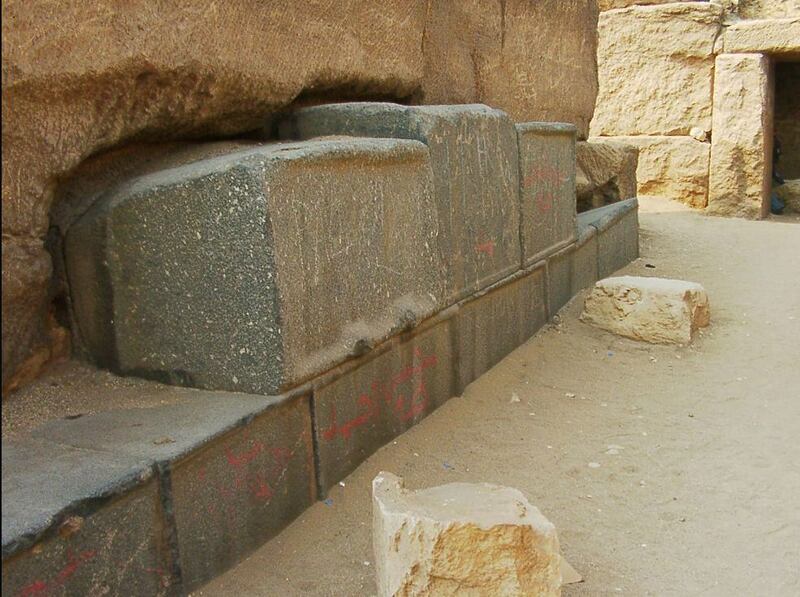 So where did the disparate granite blocks originate from?